Dr. Regina Dailey and her staff are dedicated to offering the best in dental care, including helping treat snoring and sleep apnea. A Diplomate of the American Board of Dental Sleep Medicine, our Ann Arbor dentist focuses on helping patients get a good night’s sleep by discovering what is contributing to your snoring and sleep apnea, and treating the underlying causes. Sleep apnea is a sleeping disorder that causes the stopping and starting of breathing. While it’s easy to mistake sleep apnea for snoring, this condition can cause very serious health issues if left untreated. At Regina M. Dailey DMD, our goal is to help educate patients on the warning signs and consequences of the breathing condition and help them get the comprehensive care they deserve. 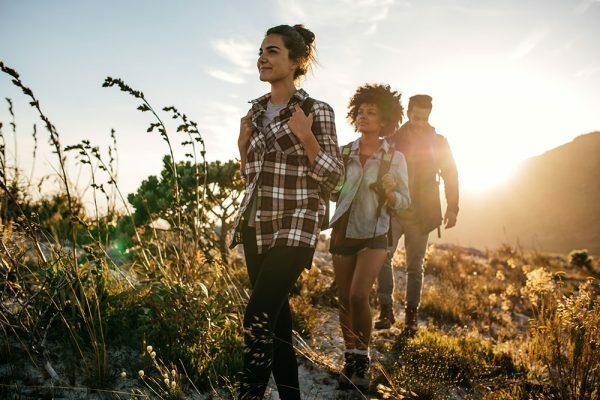 By working with local health specialists and general physicians, Dr. Dailey can help restore your normal breathing pattern and prevent long-term or permanent damage to your health. 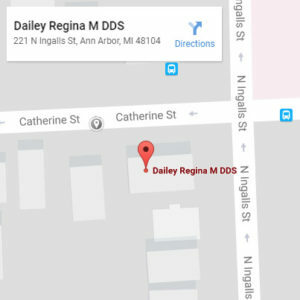 Dr. Regina Dailey has been a practicing dental professional for 33 years. After graduating from University of Medicine and Dentistry of New Jersey in 1986, she settled in Ann Arbor after falling in love with the area. With years of experience in sleep apnea, she is dedicated to continuing her education to help bring her clients the best possible care while treating their sleep apnea. Dr. Dailey has a deep passion for her work as well as for being an active member of the community through educational programs and tv segments. Using the most advanced technology and latest treatments, Dr. Dailey and her team can help find a sleep apnea treatment that meets your needs and fits your lifestyle. 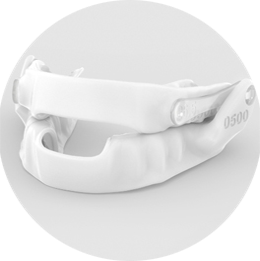 We focus on creating custom oral appliances that can be used independently or in combination with your CPAP treatment. Thanks to our holistic approach to care, our Ann Arbor dentist is able to help patients achieve a better night’s rest and improved overall health. 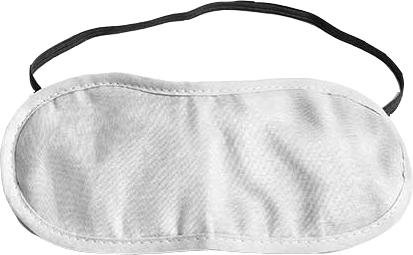 How Do We Recognize Sleep Apnea? Dr. Dailey and her team provide comprehensive care to help treat your sleep apnea and help you get a good night’s sleep. Contact us today to see how our Ann Arbor dentist can help find a solution to help you get a better night’s sleep and leave your sleep apnea behind.